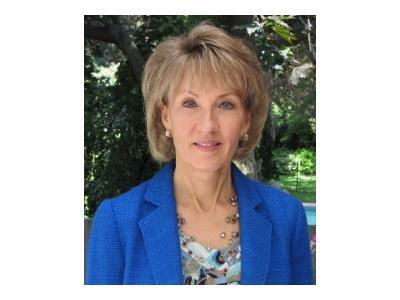 Lorna Blumen is an educational consultant & bullying prevention specialist from Toronto, Canada. 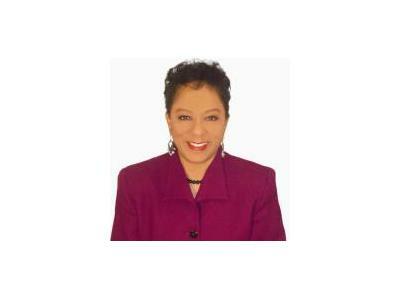 An author and lecturer, she has appeared on Canadian and U.S television and radio. Lorna draws from her 18 years of experience in conflict resolution, bullying prevention, and girls' respect skills for elementary, middle and high school. 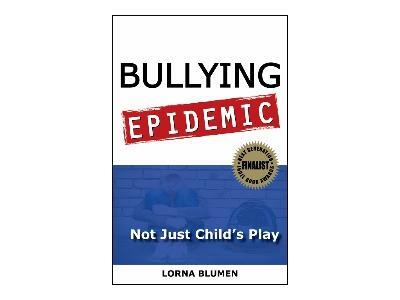 Lorna is the author of Bullying Epidemic: Not Just Child's Play (Camberley Press, 2011), and co-author of Girls' Respect Groups: An Innovative Program to Empower Young Women & Build Self-Esteem! (Camberley Press, 2009). She is also a co-developer of Girls' Respect Groups, an after-school program for middle school girls, led by high school girls. Making Life Easy is an electrifying and positive talk show filled with conversation to embrace the path for parents raising teenagers. 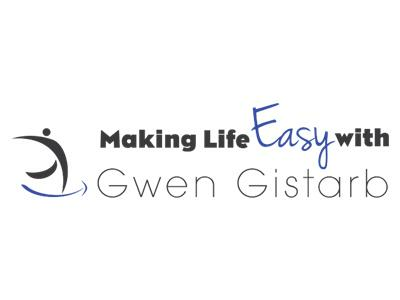 Based on teachings from The Lesson Plan, author, parent, and teacher, Gwen Gistarb welcomes professionals, parents, and teenagers to the show to guide listeners on an educational journey. 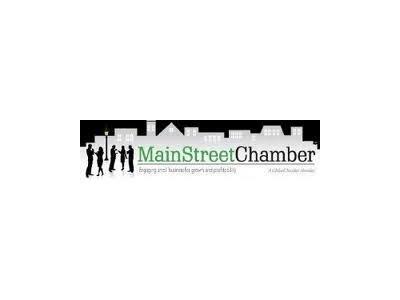 No matter what the subject – communication is the answer.